We build, assemble and test booms directly in house. 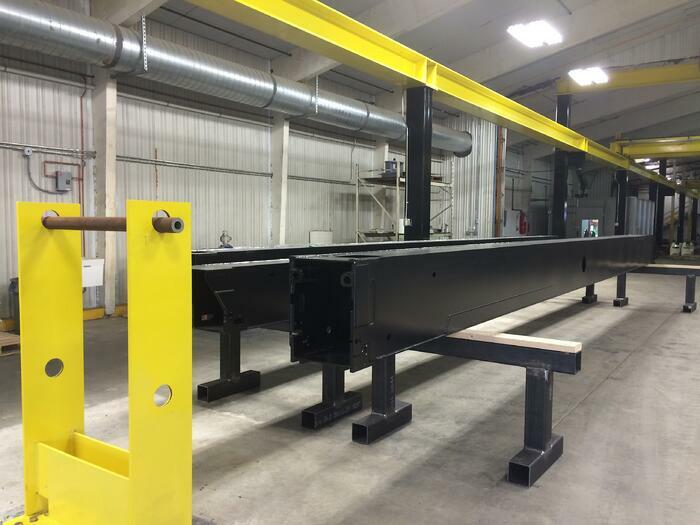 Whether small or large, we approach each boom assembly project individually to ensure each section is structurally sound and fully functional. Contact us today to learn more about our professional boom assembly services.